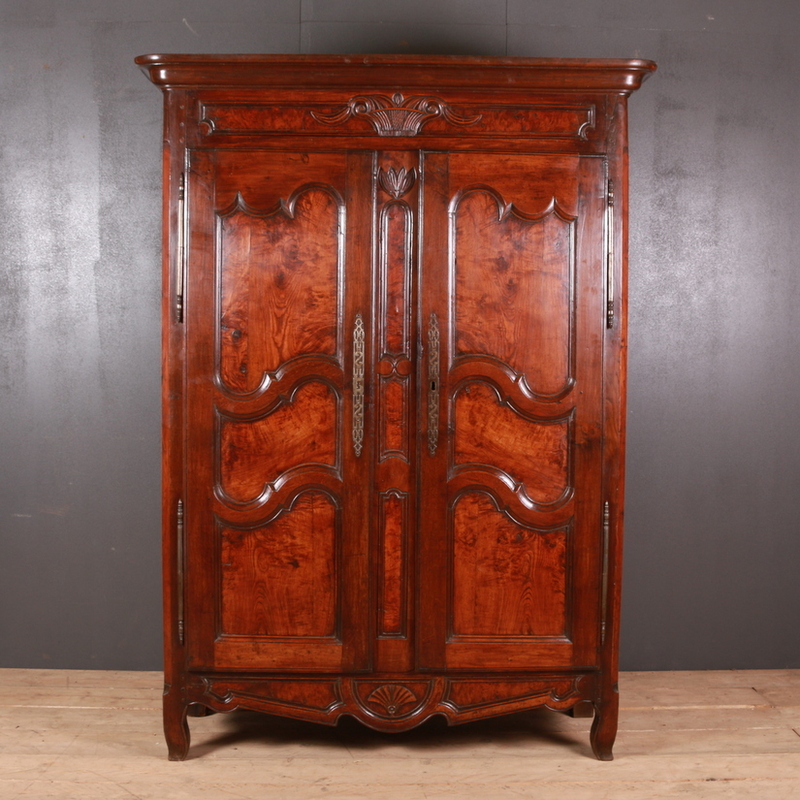 Magnificent Armoires have always been dominating pieces of furniture in the markets. Initially used as easy storage and transport solutions in the medieval periods, these armoires have now found their way into the homes of antique lovers as decorative items with great functionality. Usually being majestic in size, they tend to become the focal points in the rooms. The wonderful colours, intricate designs and the classic feel of these furniture items add an elegant touch to the setting. These antique armoires can be put to a variety of uses depending on your choice and careful consideration. These are great in terms of utility as they have good storage capacities. We have quite a few 18th and 19th century antique pieces in our collection here at Arcadia Antiques. 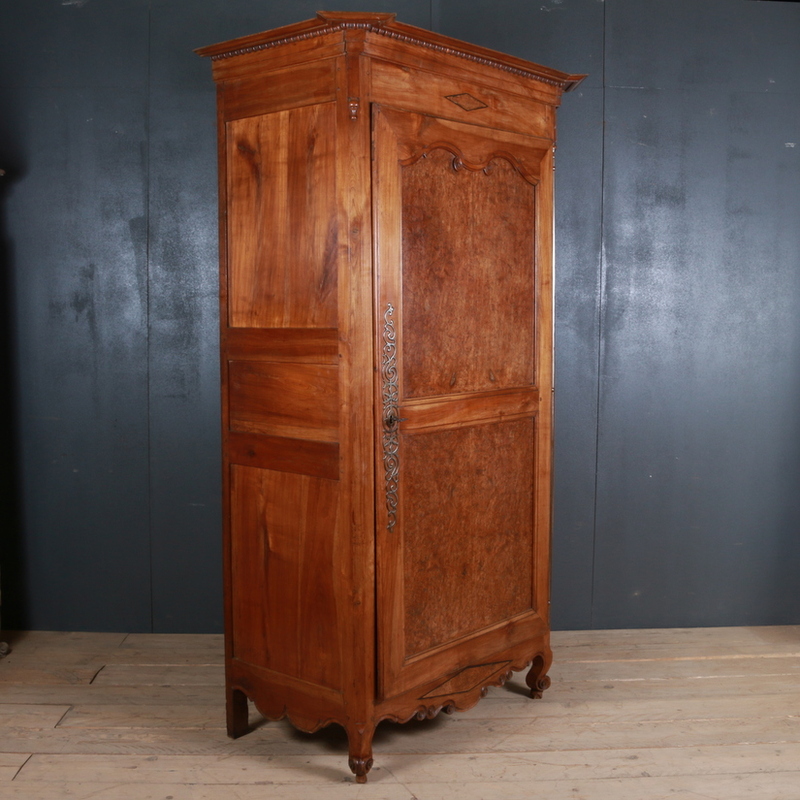 These include some rare antique oak armoires such as the 19th century French oak Armoires, 18th century French walnut armoire, painted French armoires etc. All the pieces in our collection are unique and are functional and in great condition. Browse through the category to have a look at these rare antique pieces and select something that blends in with your place perfectly.